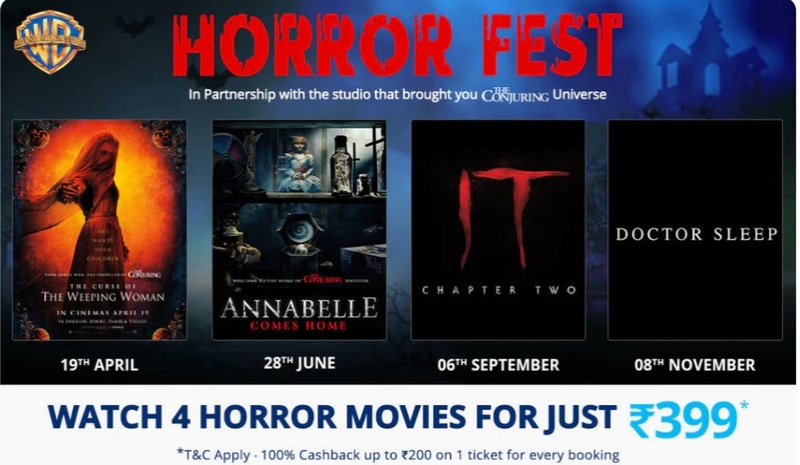 ’Paytm Warners Exclusive Horror Fest Offer ’entitles the user to watch Curse of the weeping woman, Annabelle Comes Home, IT 2 & Doctor Sleep. 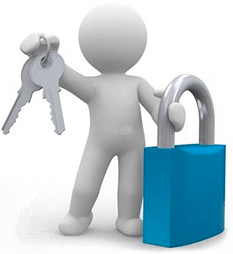 Visit here from web or Click here from app to avail the offer. So they want us to watch horror movies alone, that is why there is no 2-tickets offer. Where do u live ?? ?